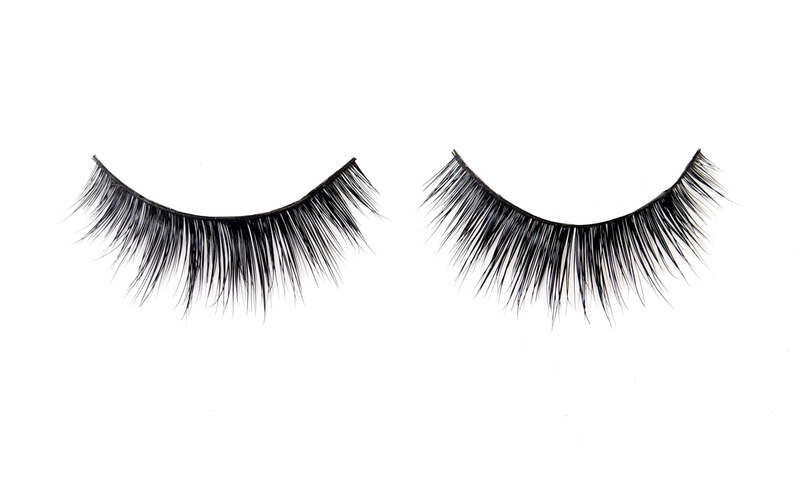 With a dense arrangement of medium feathered lengths, the ‘MeganJane’ lashes will have you looking on point for any event. 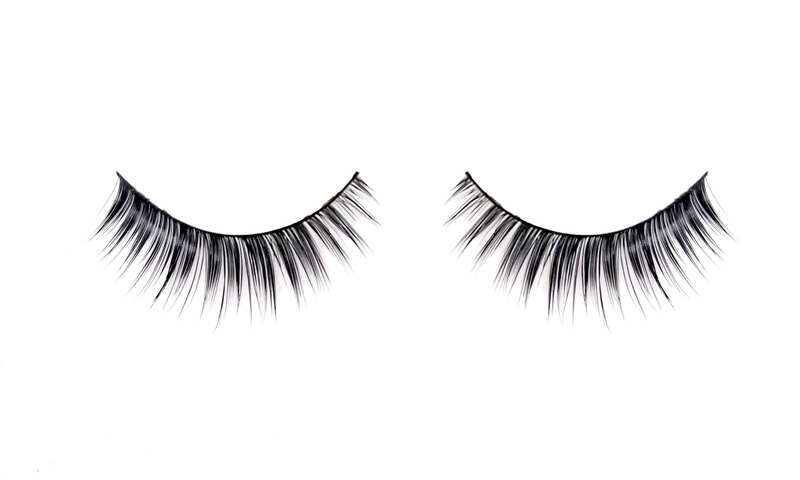 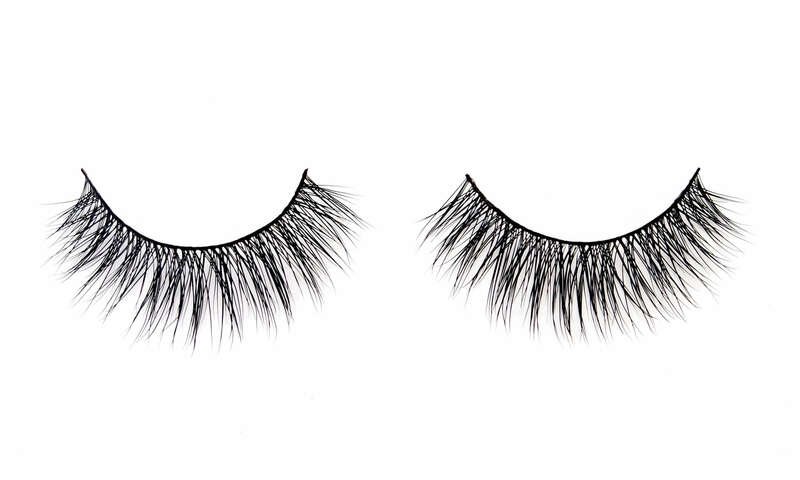 This set of false eyelashes truly are GIRLY & GLAM perfection wrapped up in a white and pink box! 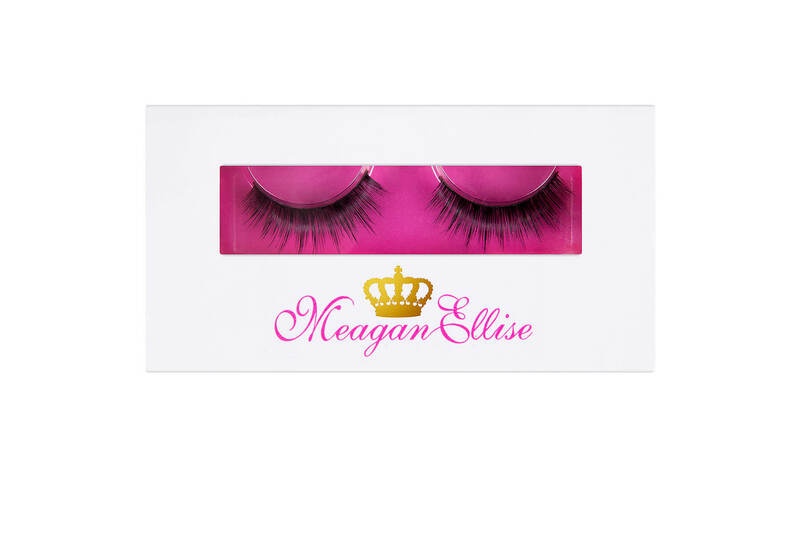 I’m so obsessed with these MeaganEllise lashes! 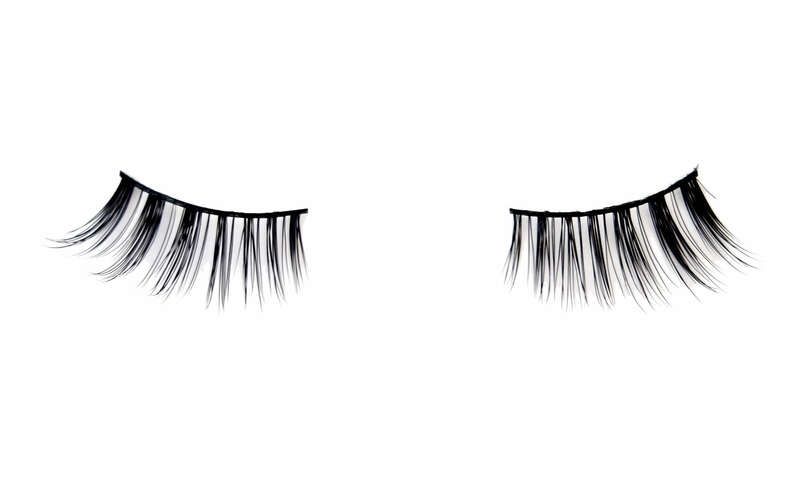 I’ve been wearing them every day this week. 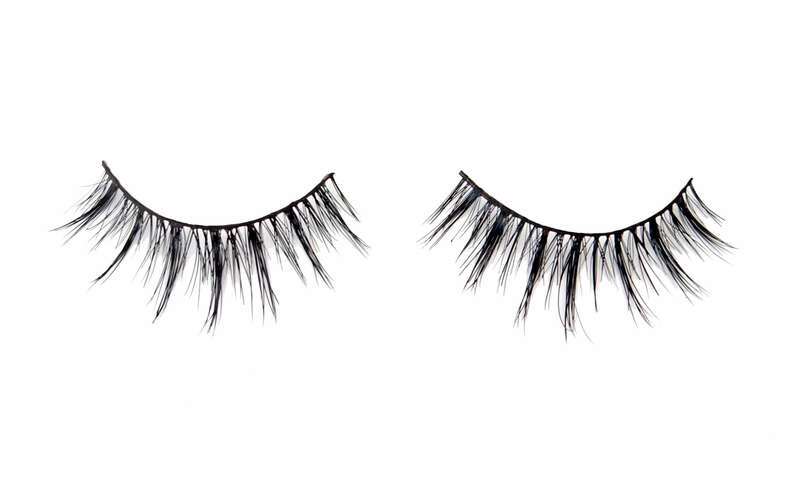 They are just so FLUFFY!